These days it is rare for a young musician to have such a well-earned and perfectly tuned instinct about music production, track selection and the craft of Djing. In a landscape of easily accessible tools and tricks, few take the time to “climb the ladder” in a natural and progressive way, with hunger and passion as a motivating factor, not fame. 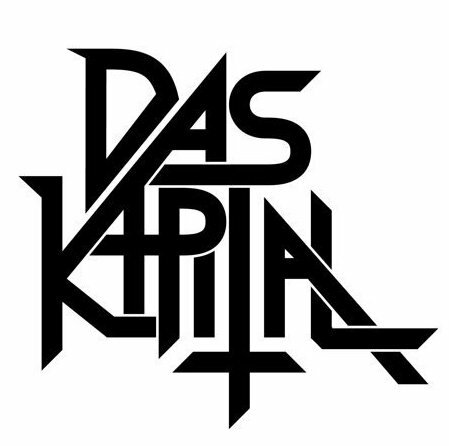 Das Kapital is a young musical force who displays all these qualities, and is a great example of what can be accomplished with hard word, determination and excellent natural talent. 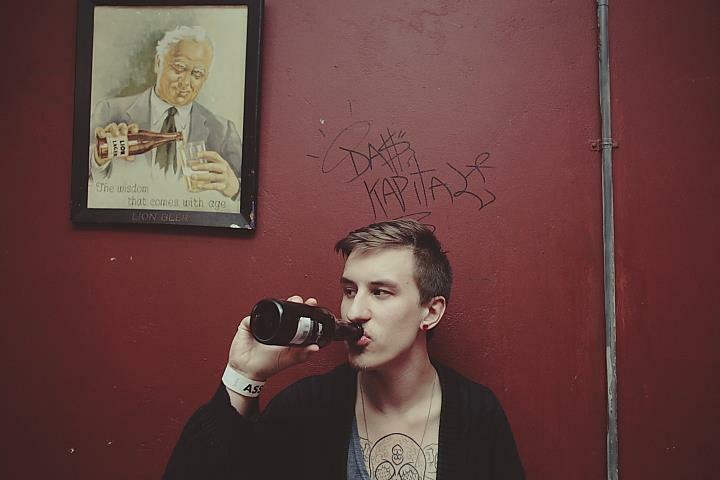 It can be argued that Cape Town native, Das Kapital broke into “mainstream” consciousness with his bootleg of Bon Iver’s modern day classic “Skinny Love”. Picked up by upfront music blog aggregator Hype Machine, his mix was #1 on the weekly play chart three separate times and to date has been favourited by over 20,000 people. 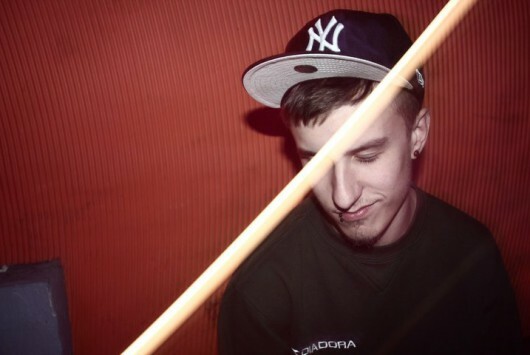 A slew of further official remixes have followed both locally and internationally, and all are in agreement that they have all benefited from his expert touch so far. Refusing to be tied down by any one genre, but deeply connected to the mood of his music, he seeks to take people on an introspective journey through intricate percussion, brooding melodies and dark bass, whether it be on a dance-floor or through their headphones. 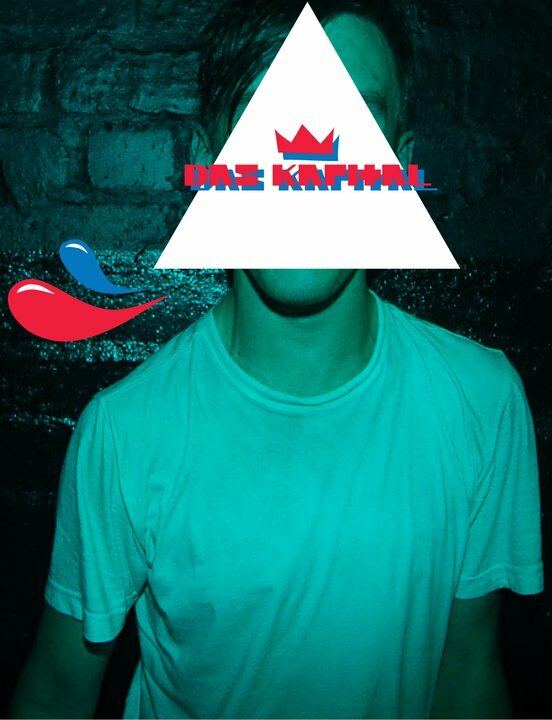 Always drawing from his surroundings, Das Kapital’s style is an ever-growing bank of tribal rhythms and heaving drums, twisted and chopped into something that signifies his musical prowess. 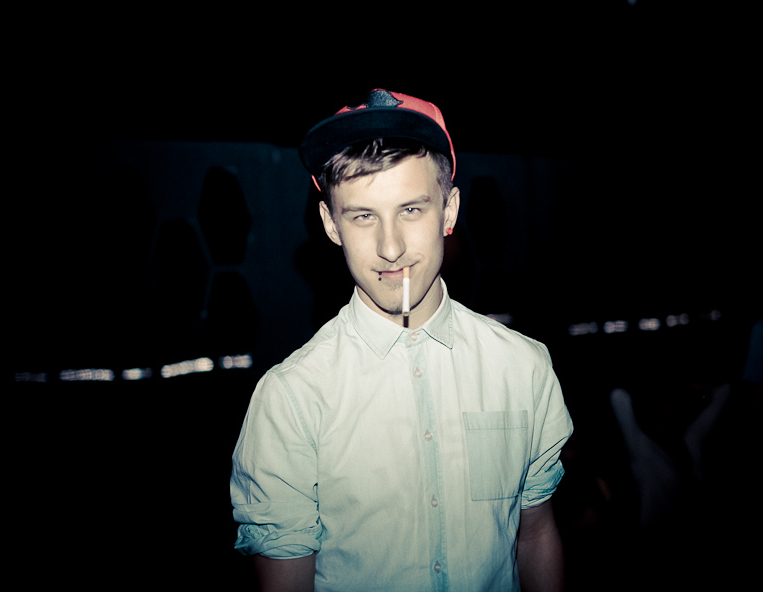 A confident and entertaining DJ, he is a regular feature at premier Cape Town Electronic parties, has supported International acts and has become a major act to watch on the festival circuit, taking many Electronic Stages by storm. 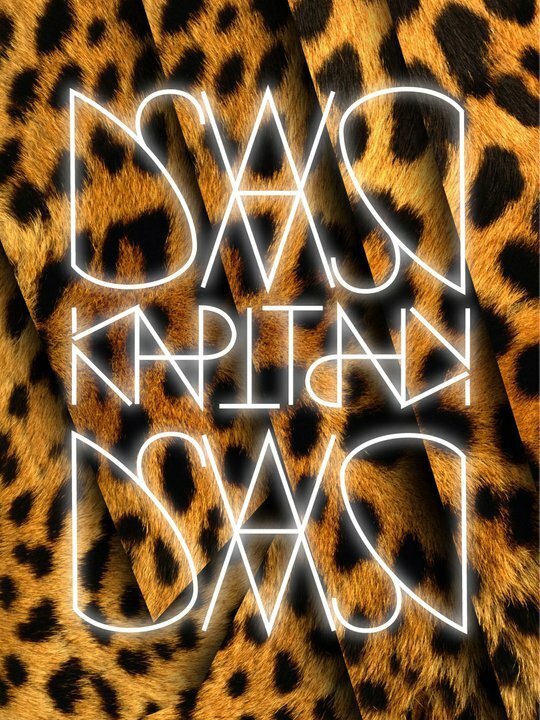 Mashing up everything from Electro to Kuduro to Dancehall, it is clear that versatility is his weapon of choice. Along with his collaborations with South African rising talents, he seems set to keep growing in stature and profile throughout the Electronic Dance Music scene worldwide.